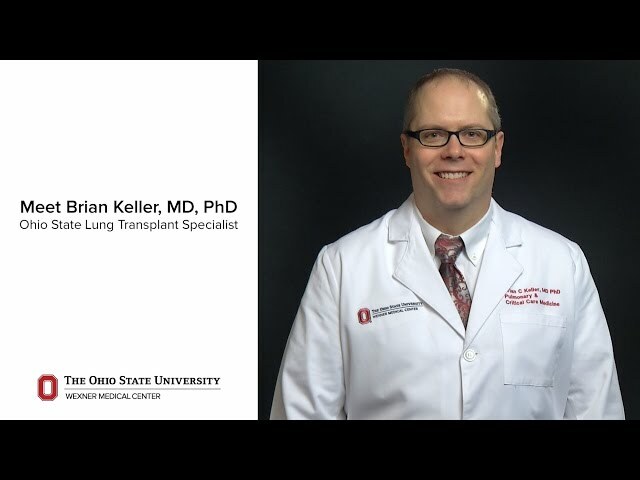 As a pulmonologist and a critical care intensivist, I specialize in treating patients with advanced lung disease prior to and following their lung transplantation. I also enjoy caring for critically ill patients in the ICU. 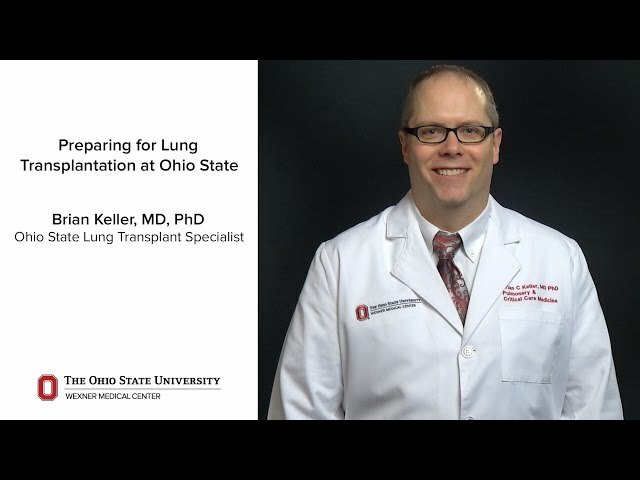 In lung transplantation, we see patients with a variety of advanced lung diseases, each with unique challenges that require individualized treatments. Living with an advanced lung disease and going through the process of a lung transplant are not only physically demanding, but emotionally draining as well. Personally, I believe that successful treatment means a comprehensive approach, including state-of-the-art medical and surgical therapies, a collaborative team of experts and a personal touch to reassure each patient that we’ll do our very best to improve his or her health and well-being. I truly enjoy working here at Ohio State. The people here are honest, open and very caring. We have a very family focused atmosphere, especially in regard to our lung transplant team. When I’m not working, I like to spend time traveling and relaxing with my family. I also enjoy playing basketball, at least for as long as my body holds up! He took as much time as needed to make sure I understood everything he had explained in detail. I couldn't ask for a better provider, than Dr. Brian Keller. He's "Simply Amazing !!!" "Excellent" cannot say enough good things about Dr. Keller and staff. I felt that my provider was awesome when he explained things, and was truly interested in the concerns that I had, about my care. He "probably" deserves a RAISE!!! Dr. Keller is a great guy and an even better doctor! He is trustworthy and friendly. seemed to question my diagnosis. caused me to feel confused and upset. I don't think he heard what I was saying about my knees & walking, they are bone to bone. Some days are better than others. But I believe he was just concentrating on my lungs instead of the whole body. As of 12/20/2018, Dr. Keller has reported no relationships with companies or entities.